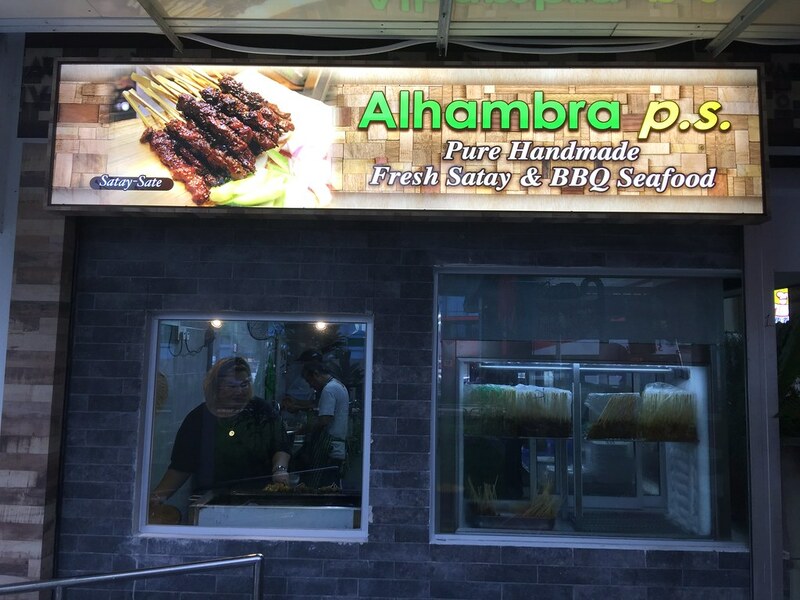 Fans of Alhambra Padang Satay will be glad to know that it has opened a new outlet in the East at Blk 56 New Upper Changi Road. 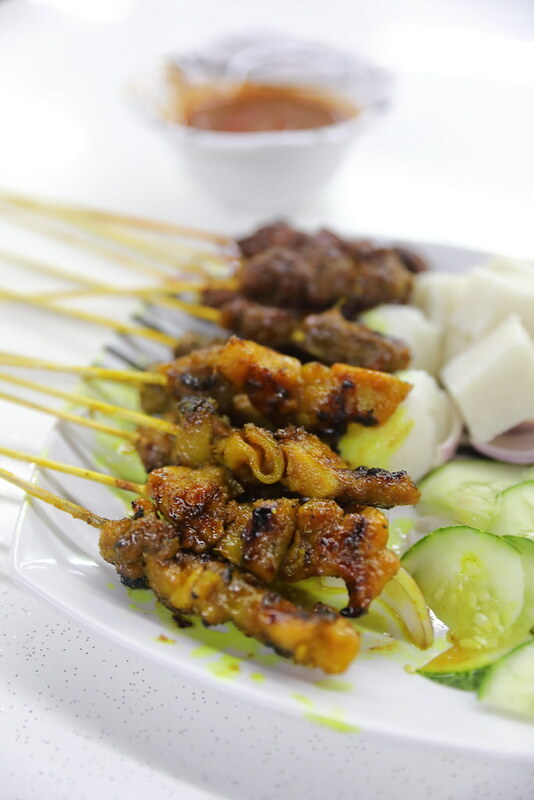 Alhambra Padang Satay is a household name selling Malay style satay. It has taken part in many major food events such as World Street Food Congress and Singapore Day. 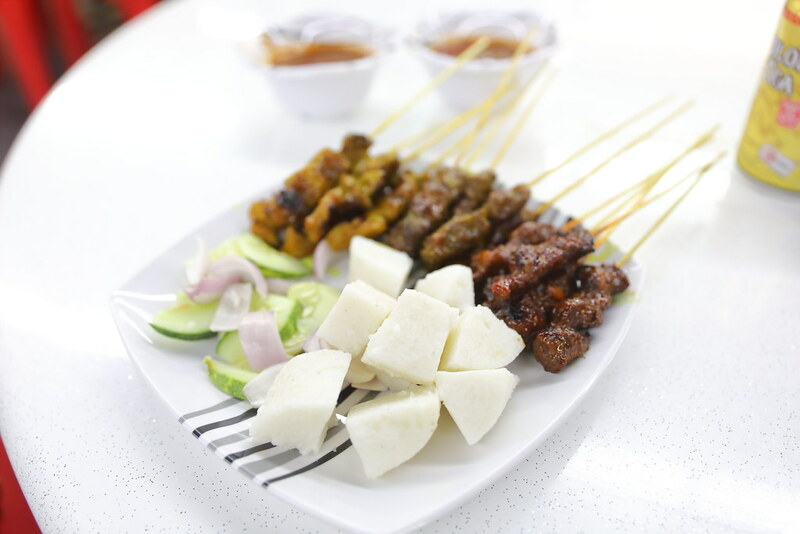 From what I understand, the stall started as a road side stall beside the Alhambra Theatre at Beach Road, before being re-located to the now defunct Satay Club at Elizabeth Walk. 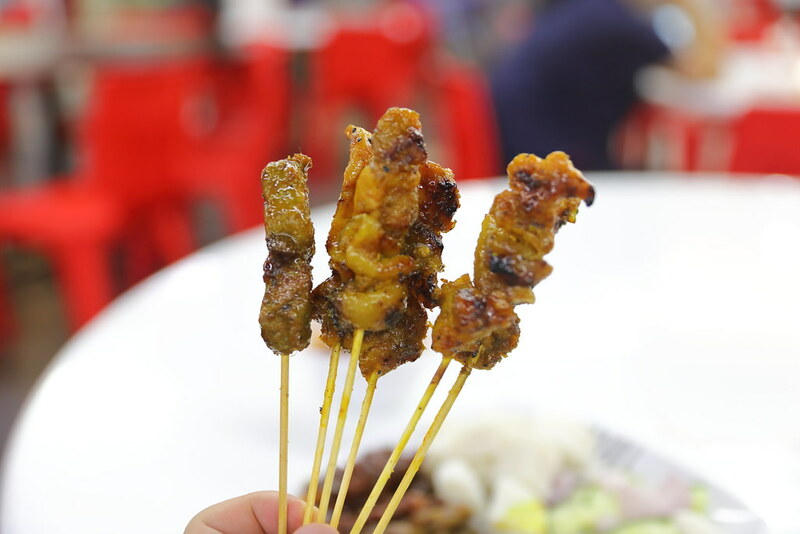 As far as I know, the satay is still freshly made using the same recipe handed down by the current stall owner's father. I ordered the Chicken Satay, Mutton Satay and Duck Satay, 5 sticks each, and a ketupat. It cost me $12.50. 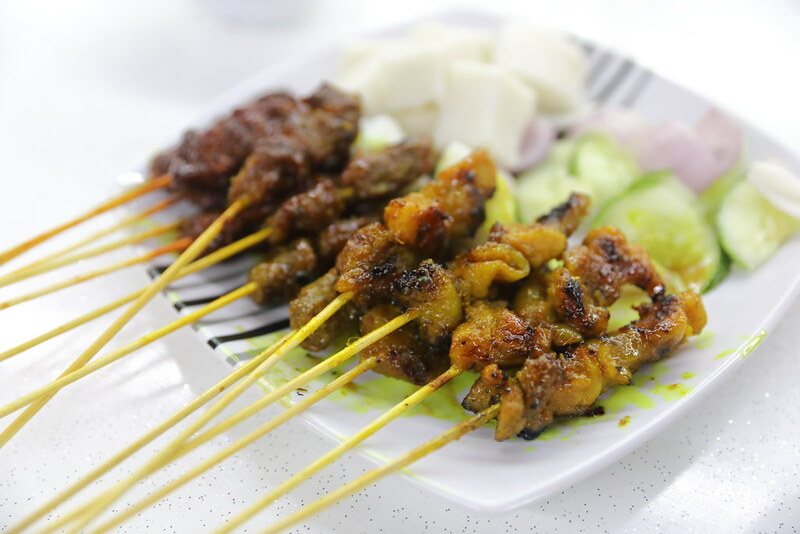 Among the three types of satay, my favourite is the Chicken Satay. The chicken satay was juicy and tender. It even comes with with chicken skin elevating the whole aroma and enjoyment. For the Mutton Satay, I enjoyed the aromatic spices in the marination but I thought it was too sweet for my liking. Saying so, the mutton was very tender. 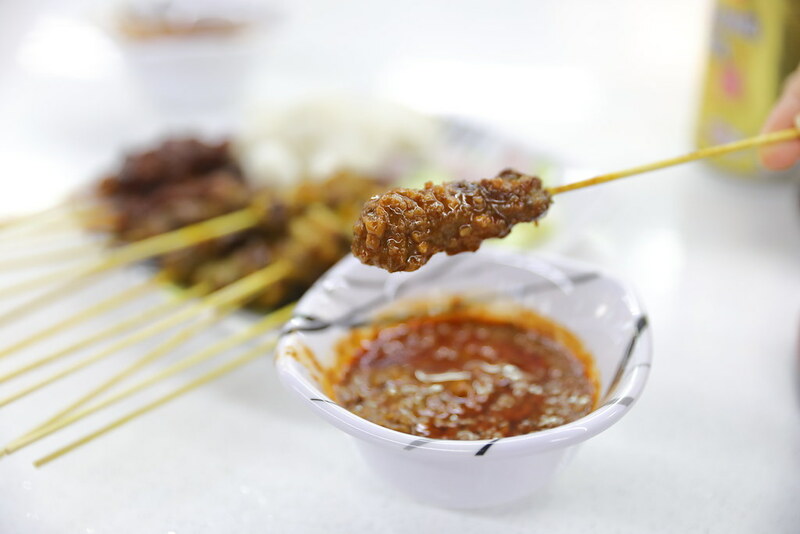 Something different on the menu is the Duck Satay, which you probably can't find it elsewhere. The duck satay was grilled to a nice tender texture but I thought the natural flavour was lost in the marination. A worthy note to mention is their Ketupat. It is not a significantly thing but at least the stall made the effort to serve me a warm and moist ketupat. All cosines looks beautiful and delicious, i love to try these as soon as possible! Thanks for sharing!